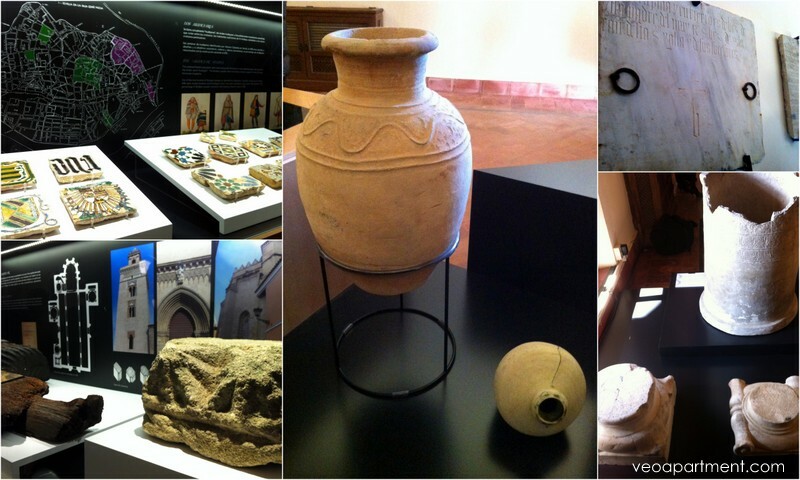 The latest of Seville’s cultural centres, dedicated to the legacy of the Mudéjars (the name given to those Muslims who remained in Spain during and after the Christian reconquest) of the 13th to 16th centuries opened its doors to the public on January 12 with an exhibition of 111 pieces brought together from other museums. The centre is appropriately housed in the Palace of the Marqueses of the Algaba, which was first built in this period, and despite later reforms still boasts a splendid example of a mudéjar-gothic grand doorway and tower, as well as a beautiful central courtyard garden enclosed by arched walkways, which is worth a visit itself. The Palace can be found in the Macarena neighbourhood, in Plaza Calderón de la Barca, immediately behind the Feria market. For places to stay at nearby our Feria studio apartments are great for singles or couples. For families, larger groups and those who like lots of space the Miguel Terrace apartment is ideal. Saturdays 8 am – 2 pm. Closed Sunday.